In 1964, debuted with the song “Koi ni Inochi wa Kakerarenu”. In 1989, transferred to Teichiku Records and released “Onna no Ruten”, which sold over 300,000 copies. In 1995, held her 30th anniversary concert at U-port, Gotanda, Tokyo. In 2004, released the 40th anniversary song “Shigetomo Ichidai”. 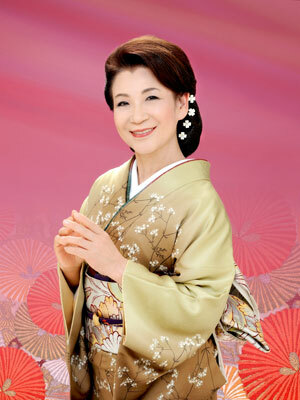 In 2008, held her 45th anniversary concert at Hakuhinkan in Ginza, and released the 45th anniversary single “Otoko Doki Onna Doki”.